As is often the case, when Pearl Jam is silent, the individual bandmembers are more vocal. That was the case again in 2017 when we had the release of two solo efforts in September. 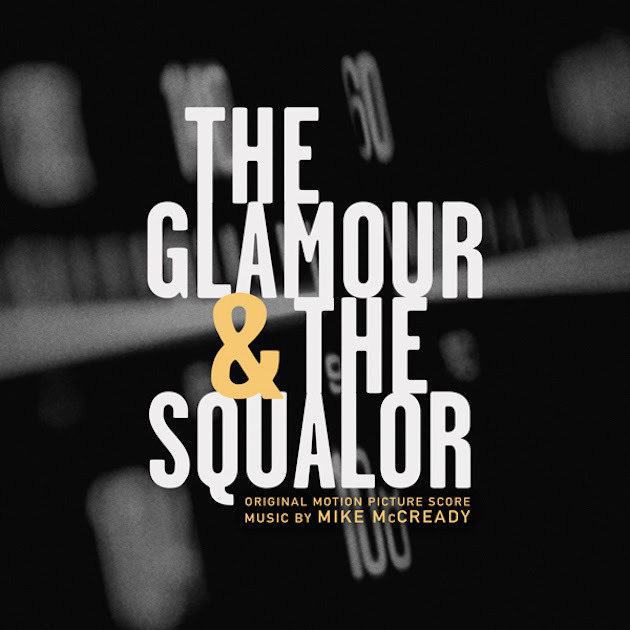 First was the score for The Glamour and the Squalor composed by Mike McCready. Though not compiled in the same fashion that an album would be, this is the closest we've ever gotten to a Mike McCready solo album. 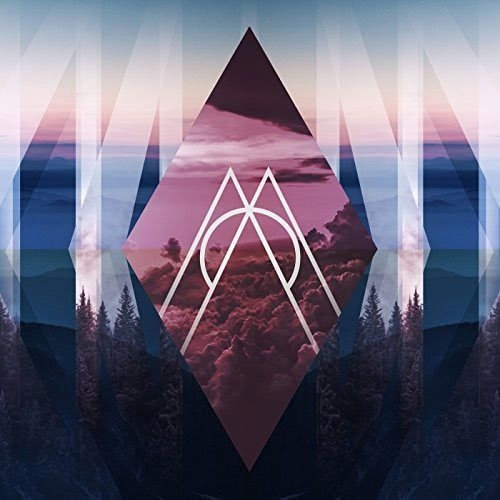 Then, later in the year, Matt Cameron announced his first foray into solo work with Cavedweller. A listen to either album will make you wish Mike and Matt wrote more for Pearl Jam. You might even forgive Matt for The Fixer. Pick up The Glamour and the Squalor at Amazon and Cavedweller at Amazon or through the Ten Club.